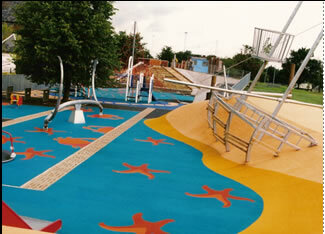 Wet Pour is a safe, low maintenance, impact absorbing safety surface. 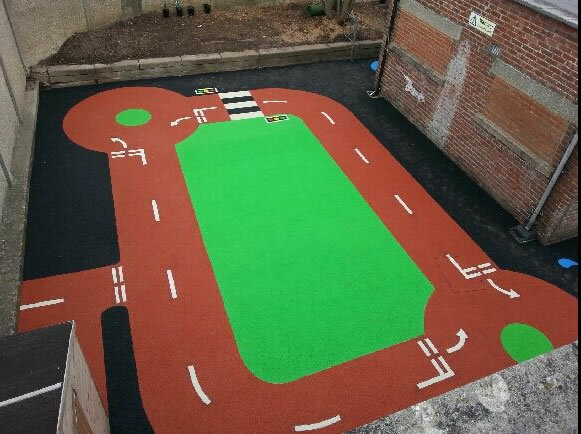 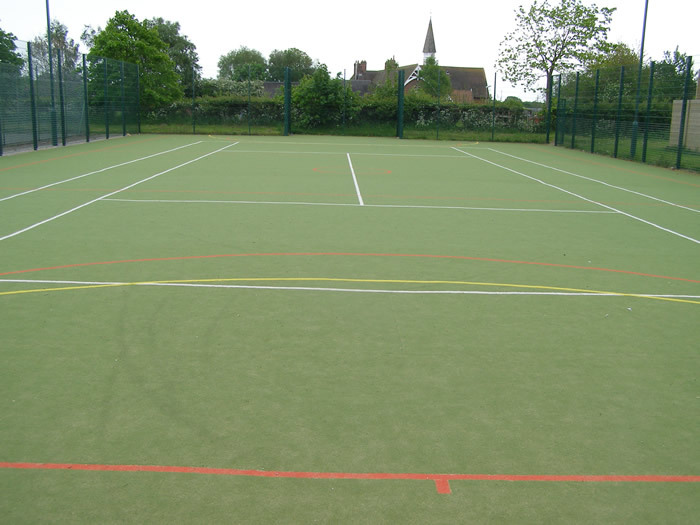 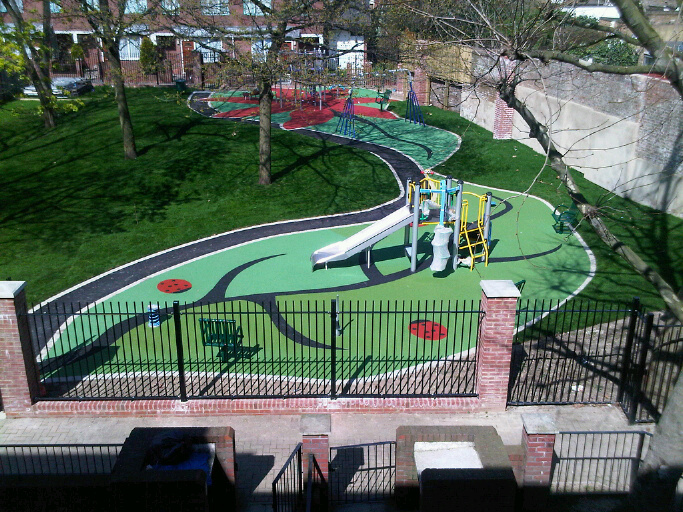 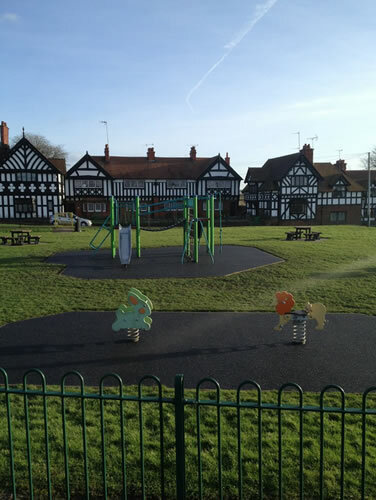 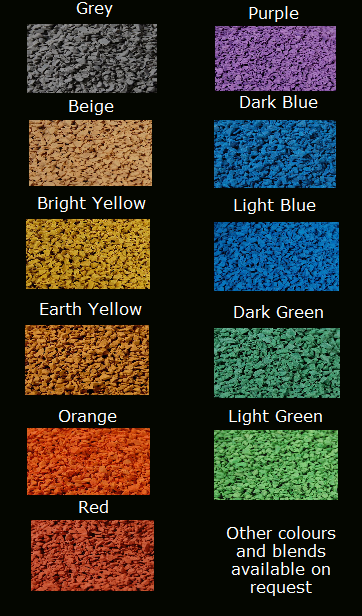 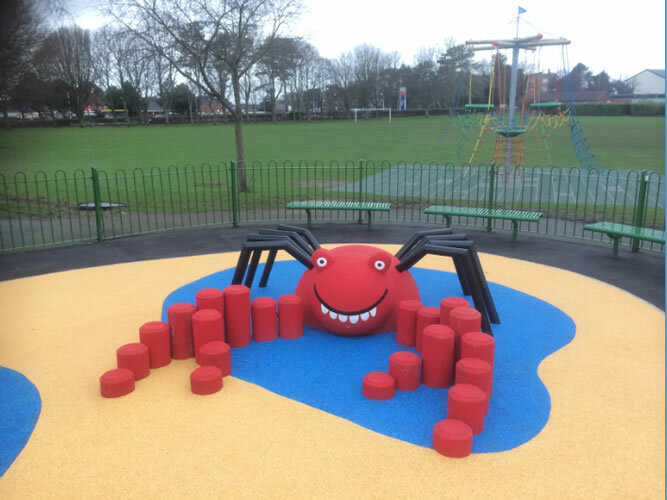 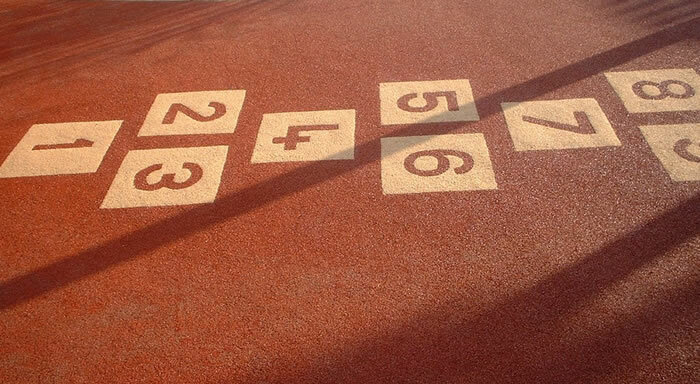 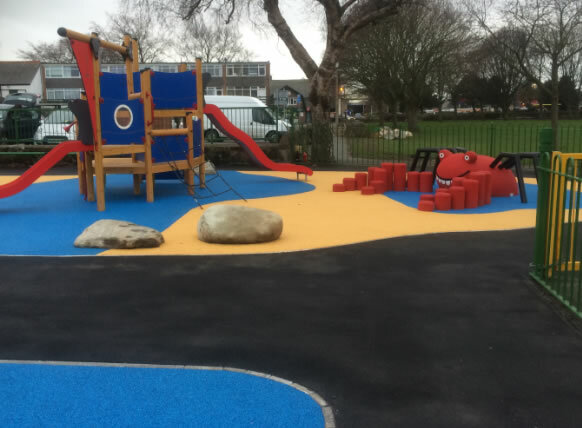 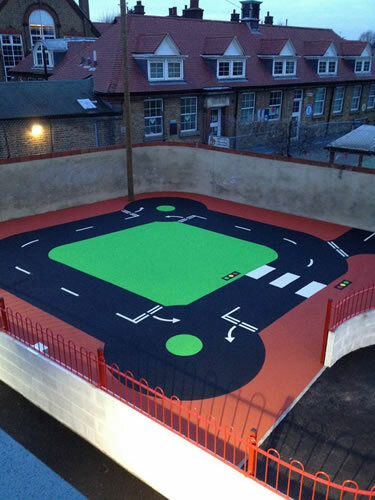 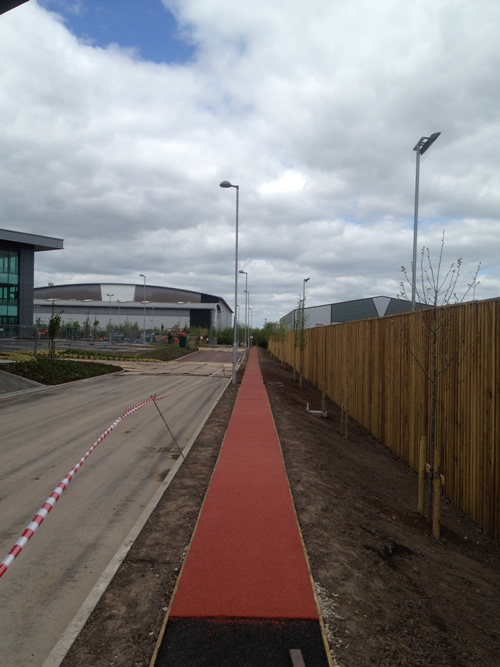 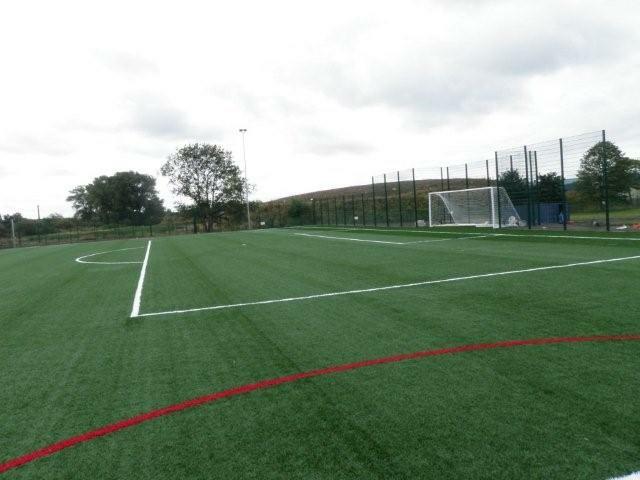 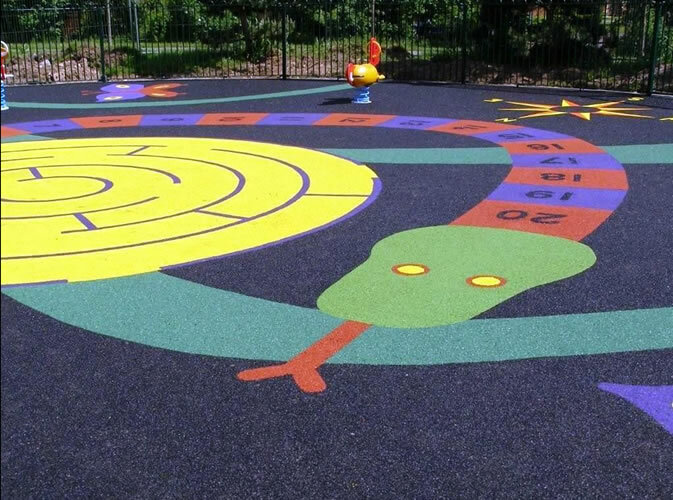 This popular type of playground surface is also known as rubber safety surfacing, ‘rubber crumb’ and ‘soft tarmac’. 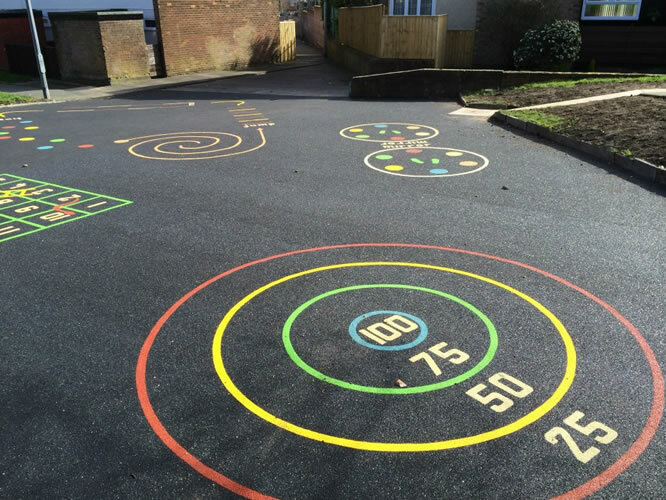 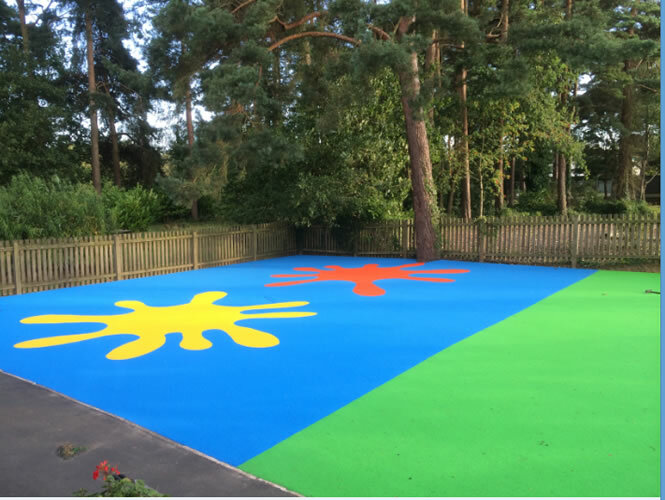 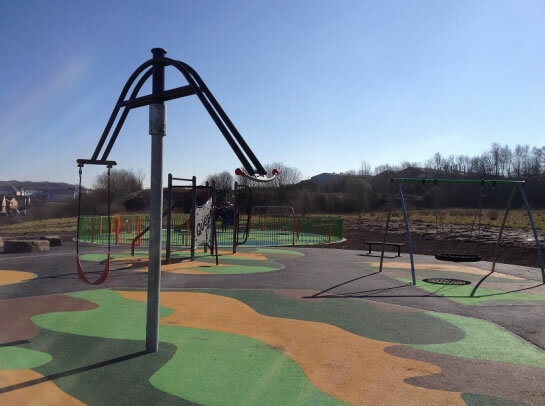 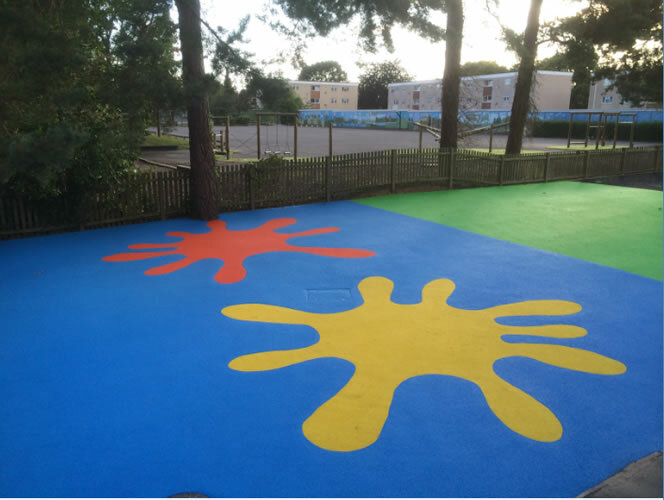 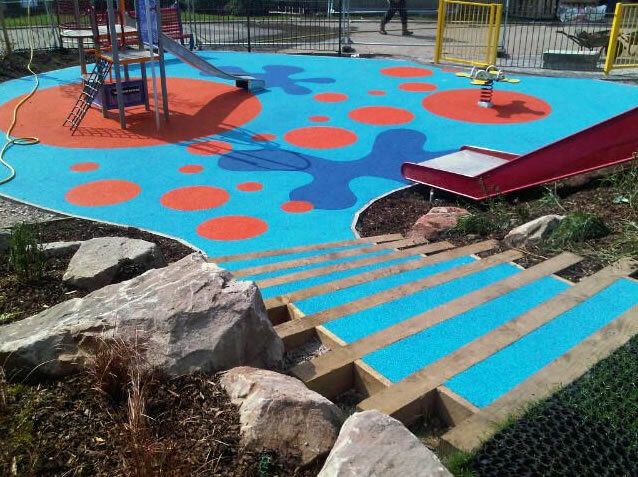 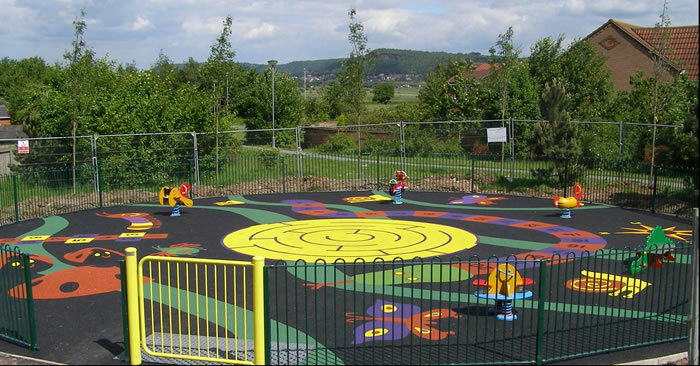 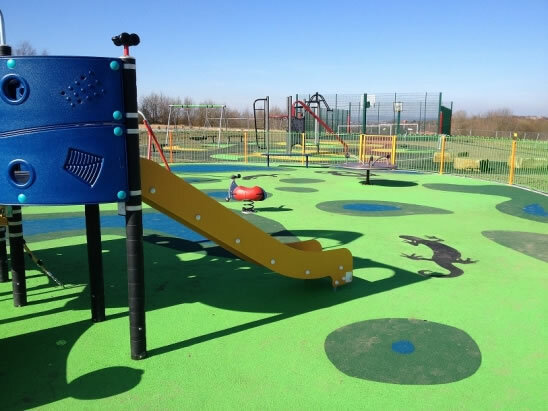 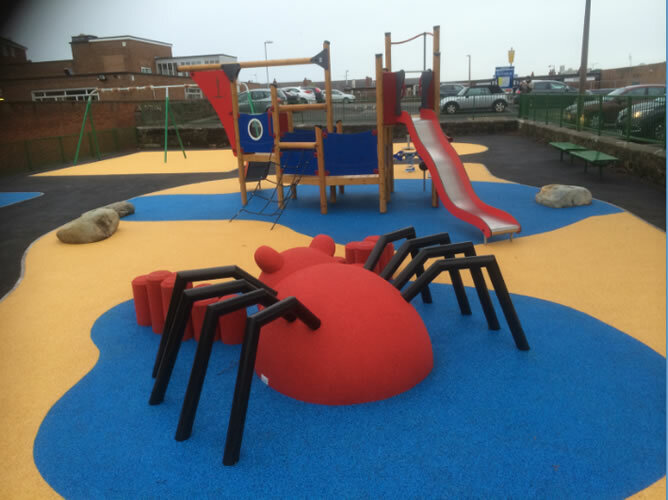 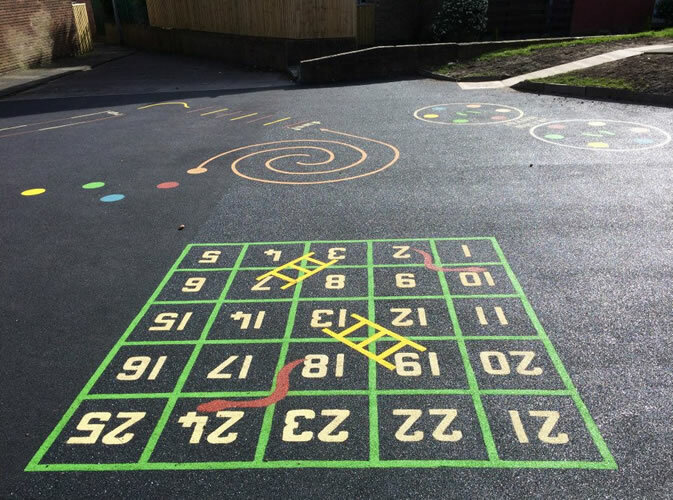 Wet pour can be adapted for most budgets from playground surfaces that involve very detailed coloured designs….to a low cost black wet pour surfaces where coloured graphics can be added anytime in the future. 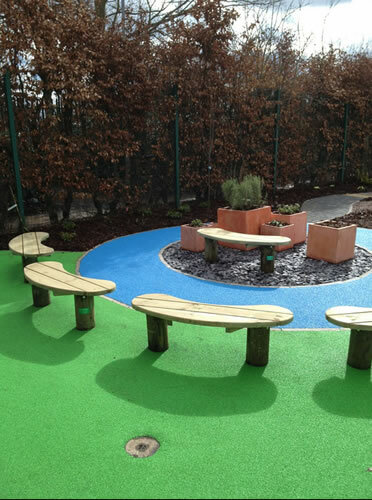 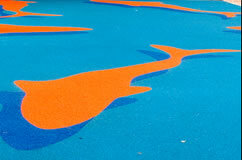 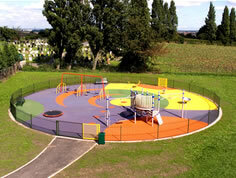 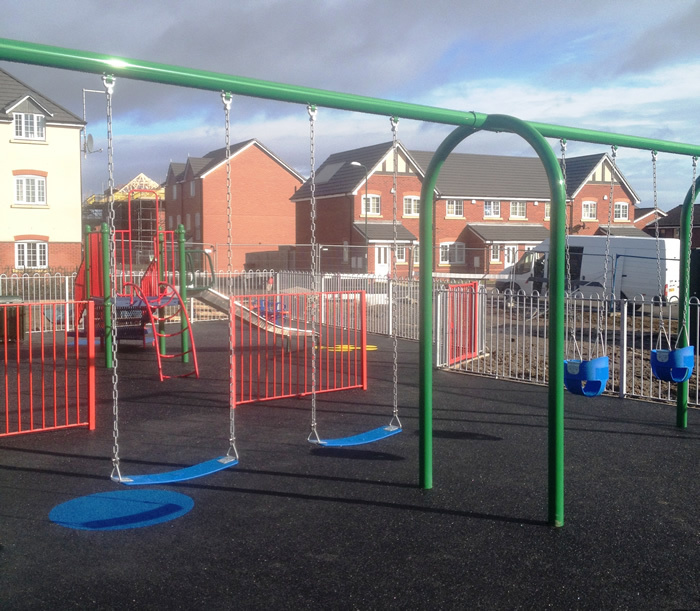 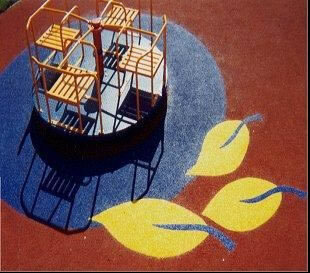 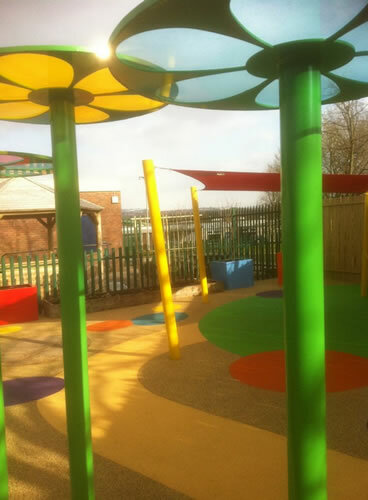 Wet Pour playground surfaces are often the choice for local authority playgrounds, schools and nurseries.